This is Jessie from www.fuelinjection-parts.com. 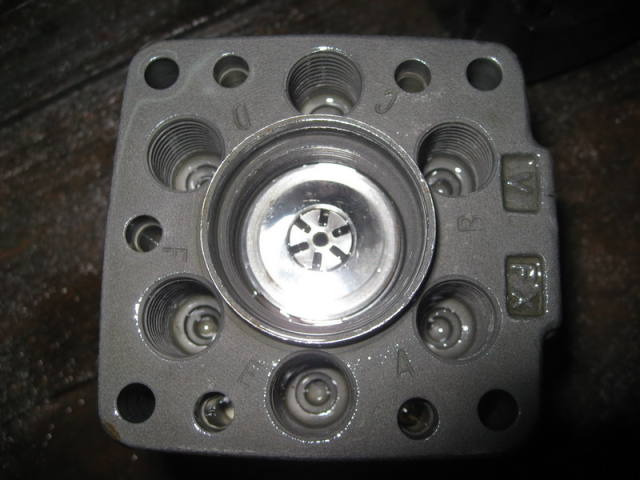 We, China CG Diesel Parts (http://www.fuelinjection-parts.com) has been manufacturing and ssembling diesel fuel injection parts of superior quality and performance with guaranteed components since 1995!Whether it is fuel injection pumps, or any injector parts for your diesel engine. > 3CYL Headrotor > 4CYL Headrotor > 5CYL Headrotor > 6CYL Headrotor No Stamping No. Vehicle Model Engine 1 468 333 320 A333 320 BENFRA/IVECO VE3/11R 1 468 333 323 A333 323 FIAT VE3/10L 1 468 334 313 A334 313 IVECO 40-8 VE4/9R 1 468 334 327 A334 327 VW(CK) VE4/9R 1 468 334 337 A334 337 FORD/NISSAN VE4/10R 1 468 334 378 A334 378 CUMMINS:4BT VE4/12R 1 468 334 424 A334 424 VOLVO PENTA VE4/11L 1 468 334 475 A334 475 CDC/PERKINS VE4/12R 1 468 334 485 A334 485 IVECO 40-10 VE4/10R More detail, pls contact with Jessie, email is jessie@fuelinjection-parts.com.